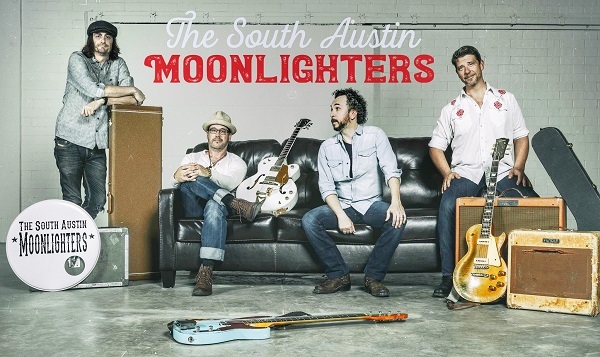 The Guitar Sanctuary is proud to present The South Austin Moonlighters with special guests the Zack King Band at The Sanctuary Music & Events on Friday May 24th at 8pm (doors open at 7pm). 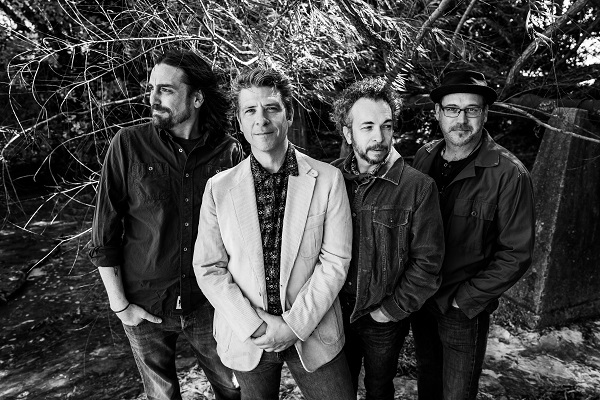 Success for this "True Americana" ensemble has been about embracing a supergroup ethos while shunning supergroup egos. At their best, the band represents not just what's right about the Austin TX music community but about live music as a whole. And they're only getting better. 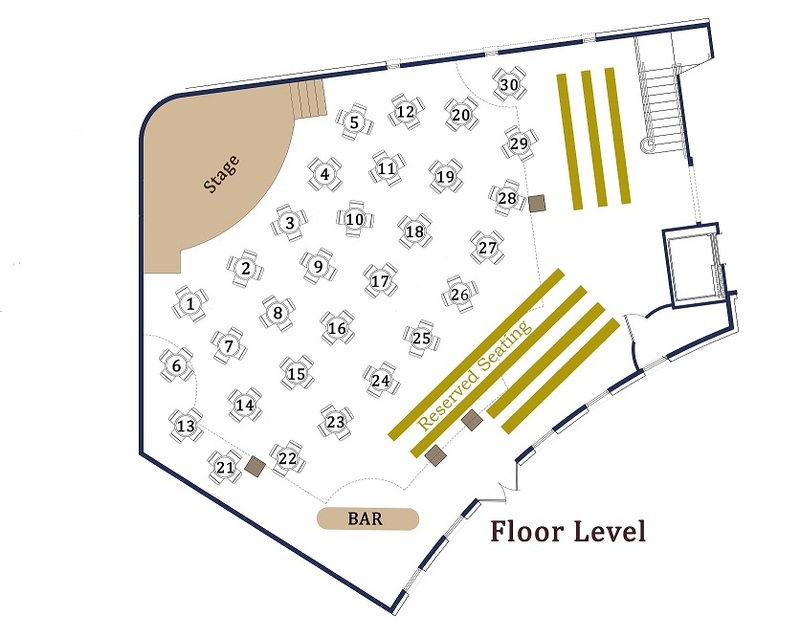 The Zack King Band has been performing their unique brand of Texas Rock across the U.S. for over 15 years. In that time they have played with some of the most illustrious superstars in rock and country music. 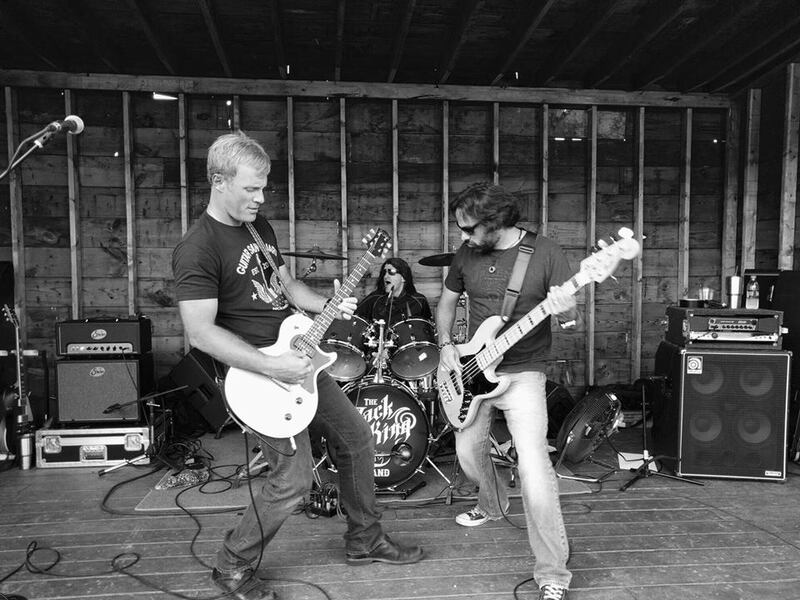 They kicked off their career opening for legendary singer/songwriter Leon Russell and have since performed with the likes of Bon Jovi, Alabama, Chris Cagle, Bret Michaels, Randy Travis, Keith Anderson, Kevin Fowler, Stone Temple Pilots, Tesla, Ronnie Milsap and many more.